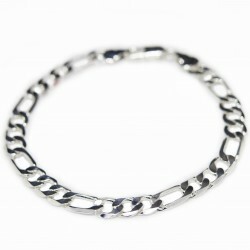 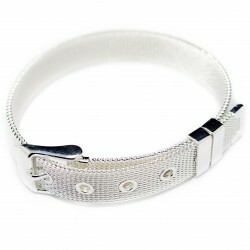 This affordable large silver chain is available on the best website for fashion jewellery at discount prices. 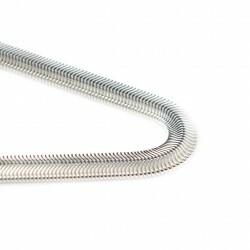 With the snake style chain of this beautiful necklace,uniform over the entire length, the effect remains classy and sober. 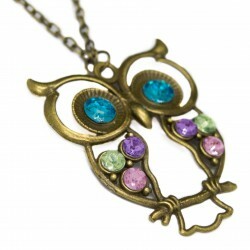 Worn on special occasions or at work, it will surely get noticed on your neck. 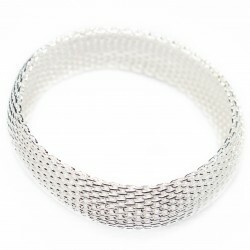 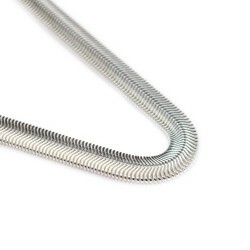 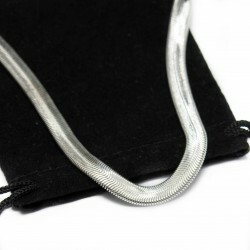 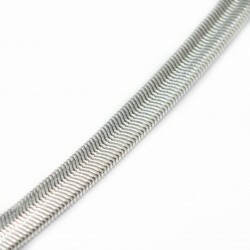 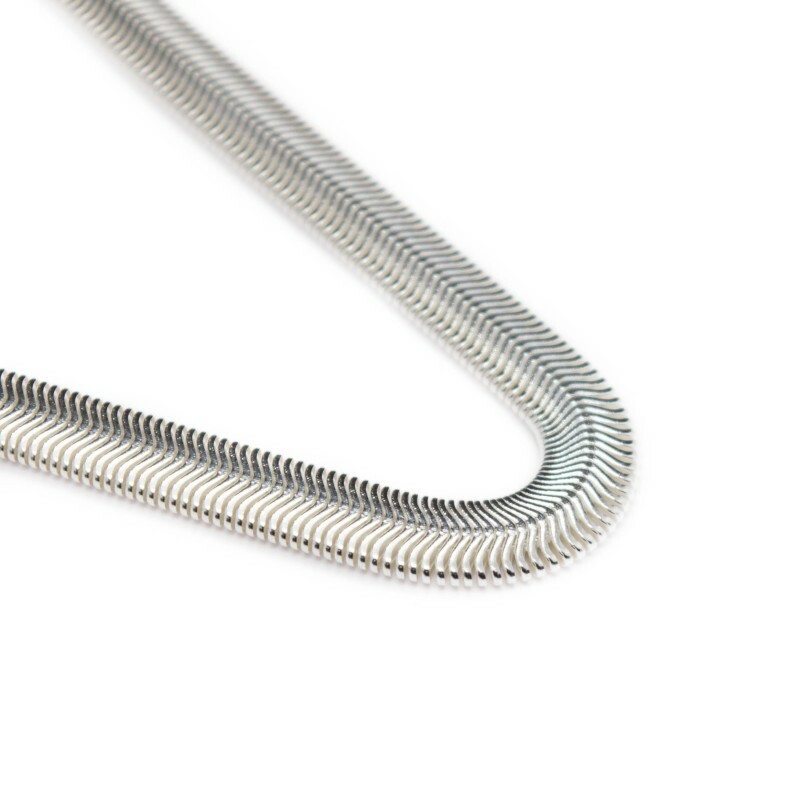 The total length of this silver snake chain necklace is 61 cm with a width of about 6 mm. 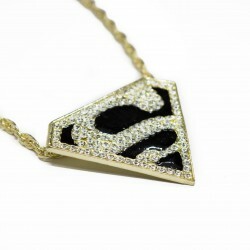 Don’t delay and get this beauty on the website bijoux discount!